The Punjab government Friday signed an agreement with a leading bicycle maker Hero Cycles for allotting 100 acres of land to set up an industrial park in the upcoming Hi-tech cycle valley project at Ludhiana. The chief minister said the project shall attract around Rs 400 crore investment by Hero Cycles and its suppliers or ancillaries, and generate close to 1,000 direct employment opportunities. Additional Chief Secretary Vini Mahajan said Hero Cycles Ltd has been selected through an objective, competitive and technical bidding process as the 'project company' to set up an anchor unit for manufacturing of bi-cycles e-bikes, etc and also to develop the industrial park along with vendor units. Hero Cycles shall be responsible for the development of the entire industrial park in the allotted land. 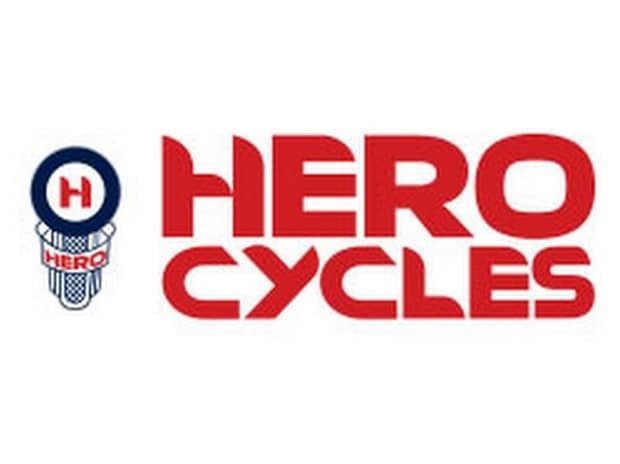 Within the proposed project, Hero Cycles will develop its own anchor unit over 50 acres. In the remaining 50 acres, it shall invite major national and international manufacturers as ancillary units, she said. The company has been allowed to utilise land not only for industrial purpose but also for other allied operations covering warehousing, logistics, research and development centres and skill development centres. The Punjab government will also set up 400 KV grid sub-station to cater to the power requirement of coming up enterprises at the cycle valley.